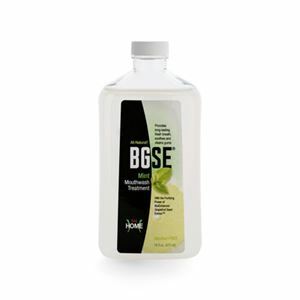 Get long-lasting fresh breath while also soothing and cleaning your gums with all-natural BGSE Mouthwash. 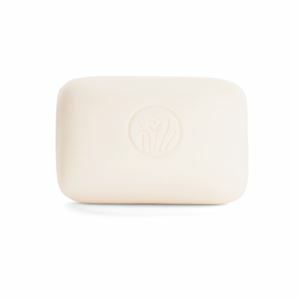 BGSE Mint Mouthwash Treatment delivers a refreshing blend of all-natural ingredients for optimal oral care. You get long-lasting fresh breath while also helping to sooth and clean your gums. 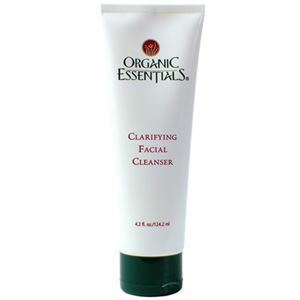 BGSE contains no harmful ingredients and is made using all-natural ingredients. 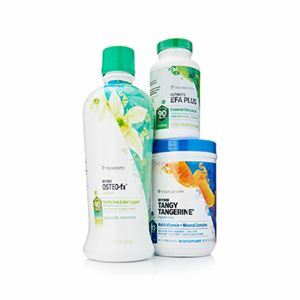 Ingredients: Water, Glycerin, Xylitol, Aloe barbadenis Leaf Juice, Sodium Benzoate, Xanthan Gum, Hesperidin, Stevia, Epilobium angustifolium extract, Glycerin, Citrus grandis Seed Extract, Glycerin Blend Extract, Vaccinium macrocarpon Extract, Epilobium angustifolium Extract, Natural Peppermint Blend Oil, Spearmint Oil, Star Anise Oil, Wintergreen Oil.